Analyze Ailments On Our Marketing Diagram 3D 6 Pieces 2x3 Rectangular Jigsaw Puzzle Matrix Sales Diagram Powerpoint Templates. Bring Out The Thinking Doctor In You. 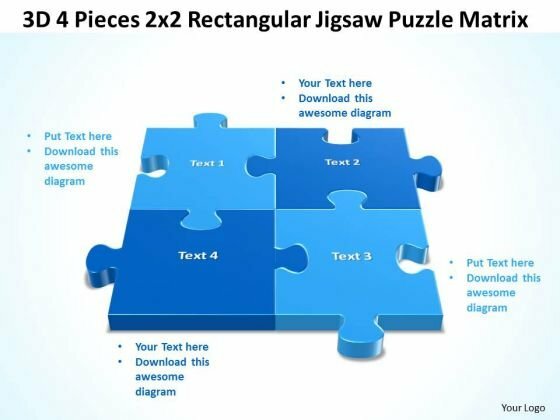 Dock Your Thoughts With Our Marketing Diagram 3D 6 Pieces 2x3 Rectangular Jigsaw Puzzle Matrix Sales Diagram Powerpoint Templates. They Will Launch Them Into Orbit. 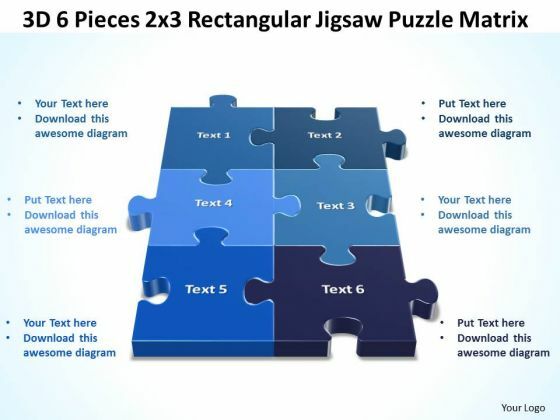 Get Out Of The Dock With Our Sales Diagram 3D 4 Pieces 2x2 Rectangular Jigsaw Puzzle Matrix Consulting diagram Powerpoint Templates. Your Mind Will Be Set Free.